&middot; If you have new design, please send us alrtwork, we can finish the sample in 3-7days. . If you have an international express account, you can choose freight collect, if not, you can pay the freight together with the sample fee. Our products have been exported to many European and American countries and regions. Bulk orders, please contact us for details. In addition, we can replace the raw material or zipper according to your requirements. 5.Is it possible to get a free sample9 (1)For stock samples, you need to bear the shipping fee. In addition, we have good and long term business relationship with shipping co. 8. How do you guarantee the handbag quality9 Before the production, we will make pre-production to confirm with customers. During the production, we have professional QC person to inspect the products while manufacturing. Quanzhou Runfa Bags Co., Ltd.
2, Can I get a sample before placing the order9 Yes, we can send a sample for you to inspect. 4, What are the steps from development to order9 First, we need to receive your bag design and instructions. If you feel that the rough price is within acceptable range, we can proceed with the sampling stage. 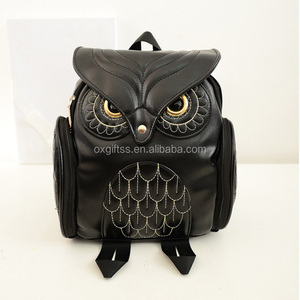 Alibaba.com offers 835 owl backpack products. About 51% of these are backpacks, 1% are zinc alloy jewelry, and 1% are copper alloy jewelry. 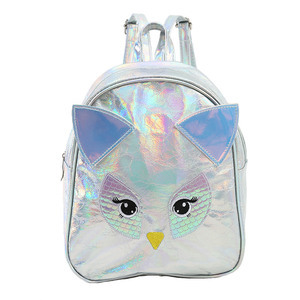 A wide variety of owl backpack options are available to you, such as softback, external frame, and internal frame. You can also choose from pu, canvas, and cotton fabric. As well as from 30 - 40l, 50 - 70l. And whether owl backpack is free samples, or paid samples. 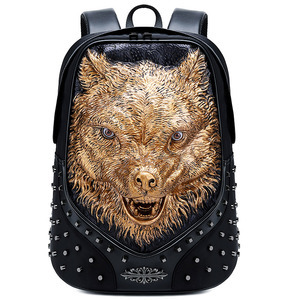 There are 840 owl backpack suppliers, mainly located in Asia. The top supplying countries are China (Mainland), Thailand, and Taiwan, which supply 95%, 2%, and 1% of owl backpack respectively. 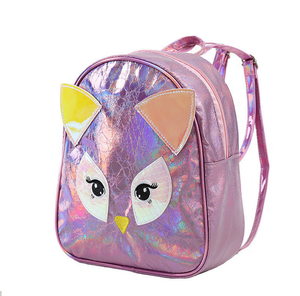 Owl backpack products are most popular in North America, Western Europe, and South America. You can ensure product safety by selecting from certified suppliers, including 135 with Other, 62 with ISO9001, and 43 with BSCI certification.